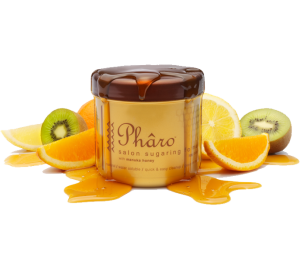 Treat your clients to the best hair removal method available today: the professional salon sugaring system from Phâro. 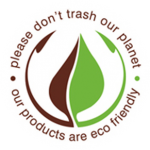 made in New Zealand from all natural ingredients. Containing manuka honey, kiwifruit and aloe vera to protect, heal and nourish the skin. 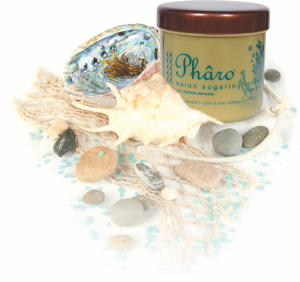 With paua and seaweed extract to combat skin inflammation, redness and itching. 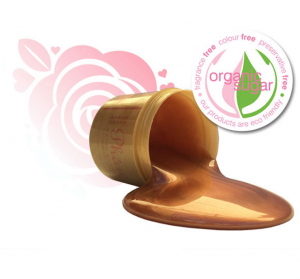 Organic ingredients are ideal for sensitive skin and for salons offering organic treatments. 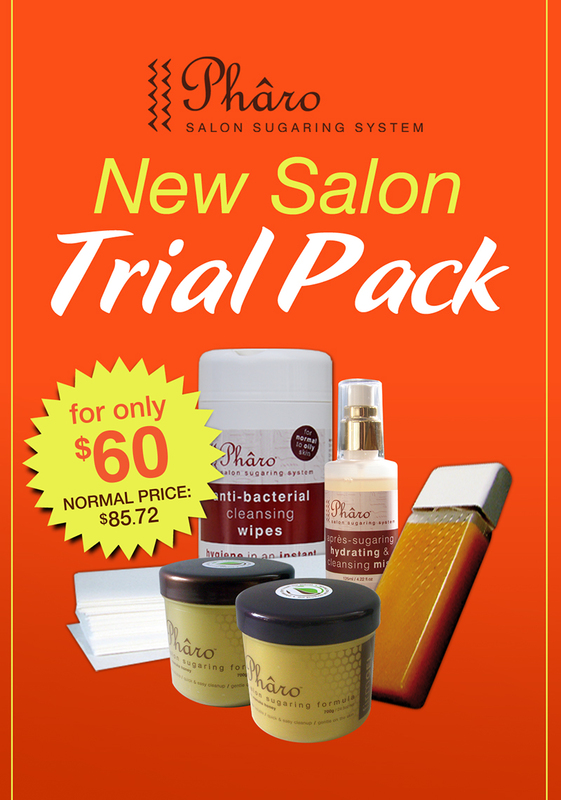 This Trial Pack for the Phâro sugaring system is only available to new customers* and can only be purchased once. If the Phâro Complete System is purchased within 30 days then $60 will be credited against the purchase of the Complete System deal. If you would like to purchase this pack or find out more click here.